Today’s update adds only a small feature. 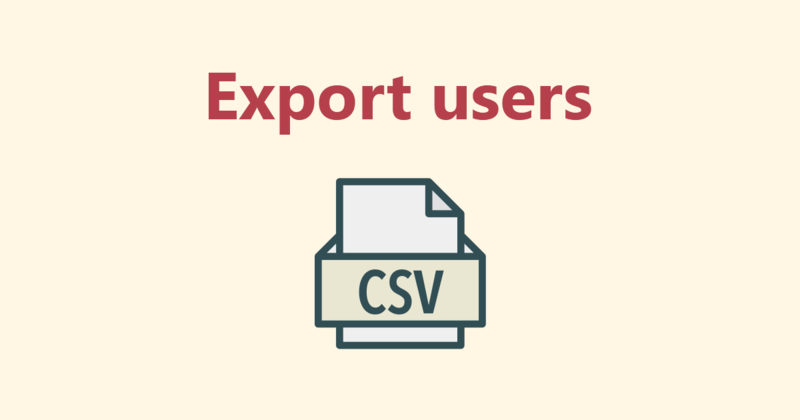 The possibility to export your users database to your local computer in a .csv format. All you have to do is go to users panel and click on “Download list” button. This entry was posted in Updates and tagged csv, export users, users. Bookmark the permalink.